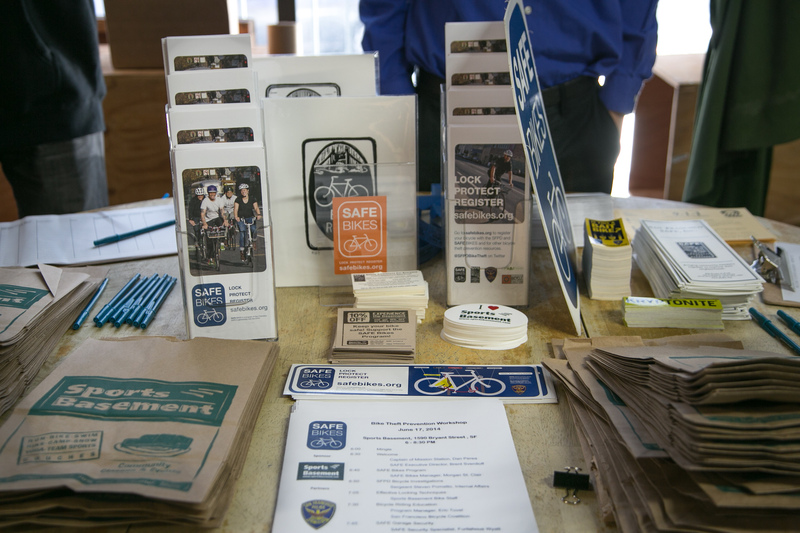 SAFE’s brochures provide crime prevention and public safety information. Visit the categories below to view the online materials. There are additional materials available on request at our offices. We carry many multilingual written materials. 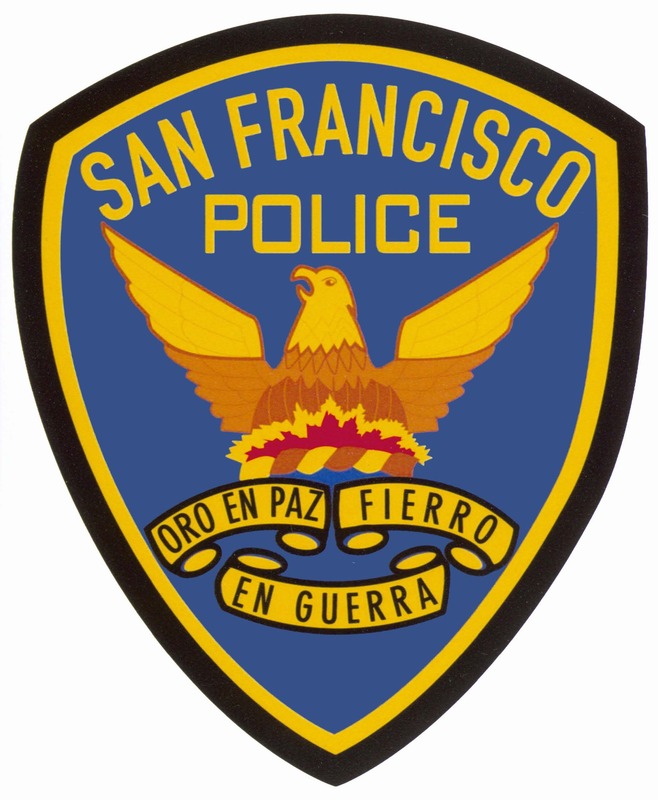 If you have a request, email us at: info@sfsafe.org Viewing print materials require Adobe Acrobat Reader. 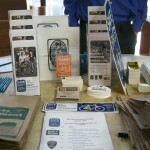 Materials in other languages and SAFE Bikes posters are available at the SAFE Office. Please contact us at (415) 553-1984 or info@sfsafe.org for more information.